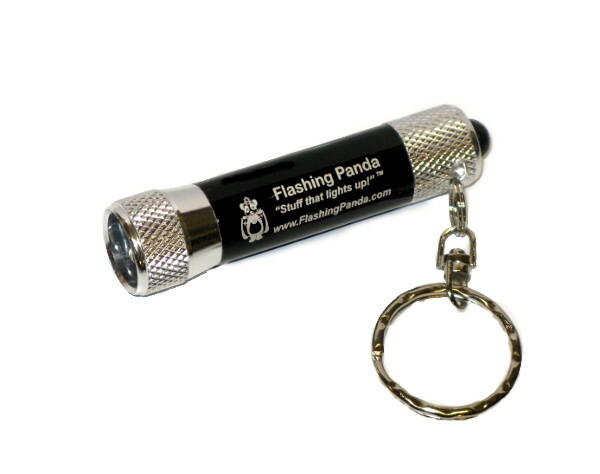 This amazingly bright, powerful, durable, reliable flashlight becomes priceless around your home, garage, in your tool bag, car, purse, on camping trips, road trips, and much much more! And because of its versatility and the fact that it will be useful to virtually anyone, it also makes a great gift! You can't go wrong!!! This is a truly remarkable deal! Compare this to the Mag-Light: unlike the incandescent bulb which easily breaks from shock and has a fairly short lifetime, this LED bulb is shock proof and practically lasts a lifetime. Because of it's low power consumption, it will last many times longer on a single battery change; because LEDs much more efficient, you get a better, brighter, whiter light, from a smaller battery source! 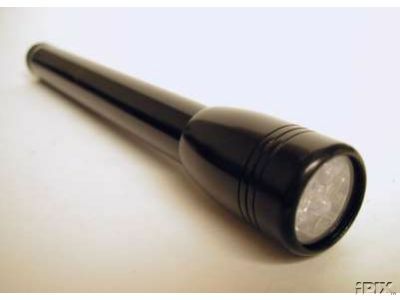 Why pay $30 to $40 for a comparable flashlight? 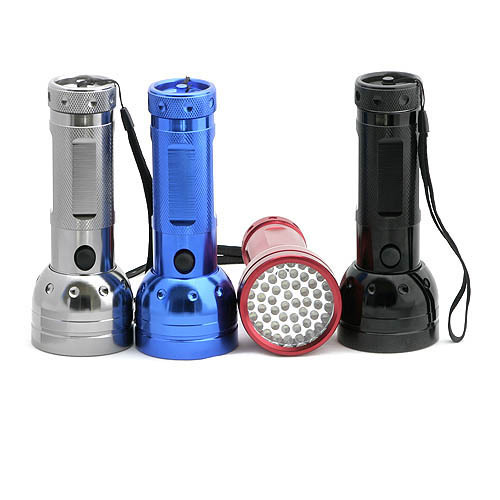 You get the incredible quality of machined heavy aluminum body, which makes it incredibly tough; water resistance, thanks to the two high grade O rings, which allow you to use the light in many weather conditions, even in pouring rain; the unmatched reliability and long life of the LED bulb; and the very long battery life! What more can you want!? Why settle for an unreliable, short lifetime incandescent light? Why settle for an easily breakable plastic light? Why settle for a light that is not water tight and will get damaged the first time water gets into it? This one is the obvious choice! Length (when on): 7.5" / 191mm. Head Diameter: 1" / 25mm. Body Diameter: 3/4" / 18mm. Weight (no batteries): 2.5 oz. / 72g. Weight (with batteries): 4.2 oz. / 120g.